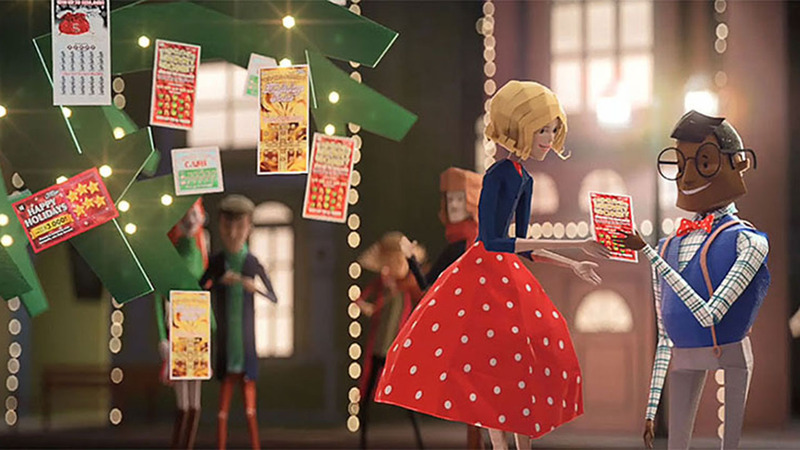 Take an inside look at the animation and hands-on development by the Mill+ team for Texas Lottery's festive Holiday Game Book campaign. 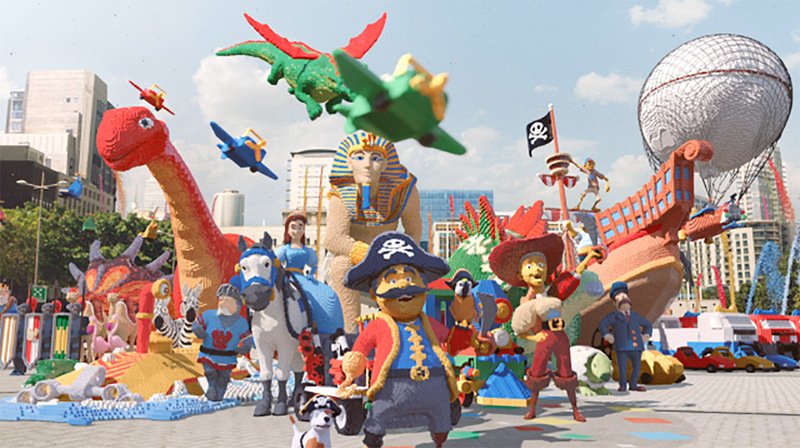 The Mill and Mill+ at Austin, Texas-based BLK MKT Studios collaborated with LatinWorks for Texas Lottery's campaign to promote the brand's Holiday Game Book. 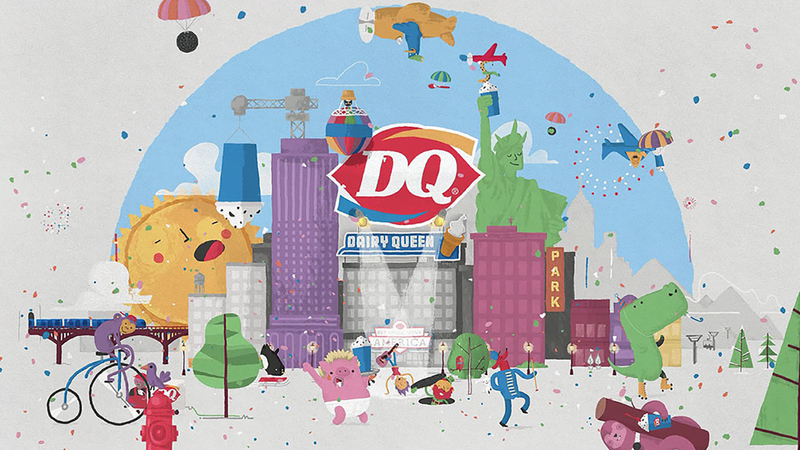 Directed by Lisha Tan and Andrew Proctor of Mill+, the spots were produced entirely in-house and feature several vignettes within the beautiful pop-up world created by the Mill+ team. "A Million Stories" shares the many delightful ways in which one can gift a Holiday Game Book, and "Tree Tale" shows how easy it is to spread holiday cheer in the spirit of giving. 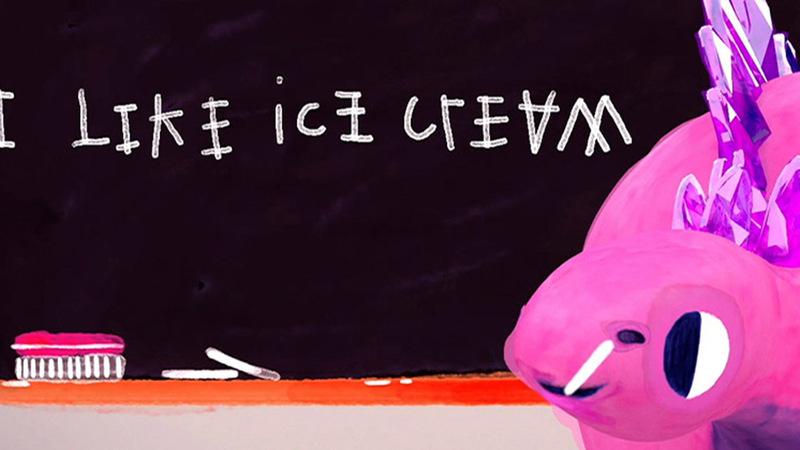 A collection of short "bloopers" were also created, highlighting the characters' playful personalities. Co-director Lisha Tan elaborates on the narrative aspect of the campaign: "In development, we really thought about how these little paper characters might look in real-life whilst retaining the paper, origami, folded aspect. Sometimes I'll design based on what the character's personality should be and I'm often inspired by characters on TV; in Texas Lottery, one of the girls is inspired by Joan from Mad Men." The team narrowed down the final look after three to four of rounds of thumbnails/silhouettes. They explored a flat 2D cut out look as well as a 3D folded paper look. The design bible for the project (below) includes character designs, concept sketches and paper tests that the team used to guide the final films. To bring the spot to life, the team used real paper elements to help create the animation and mimicked a pop-up book format. Co-director Andrew Proctor explains: "There was a delicateness about the animation; like little folded pieces of paper. Everything was built with the idea that it could be made for real - real pieces were cut out and given to the modeling team so that everything had folds and all the details you get from that. So we would test everything for real, then execute it in CG. "